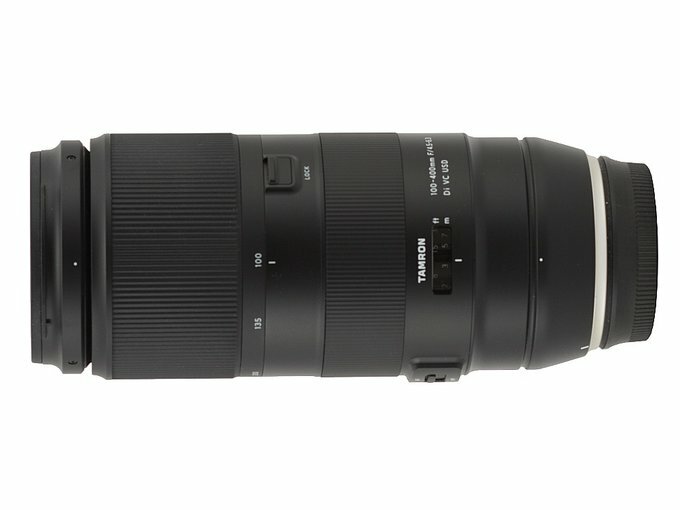 Lenses with focal ranges starting from 70-100 mm and ending at 400 mm are present in line-ups of most of producers of photographic equipment, not only those who manufacture full frame cameras. Such instruments are made by Canon, Fujifilm, Nikon, Panasonic, Sigma, Sony, and Tokina. 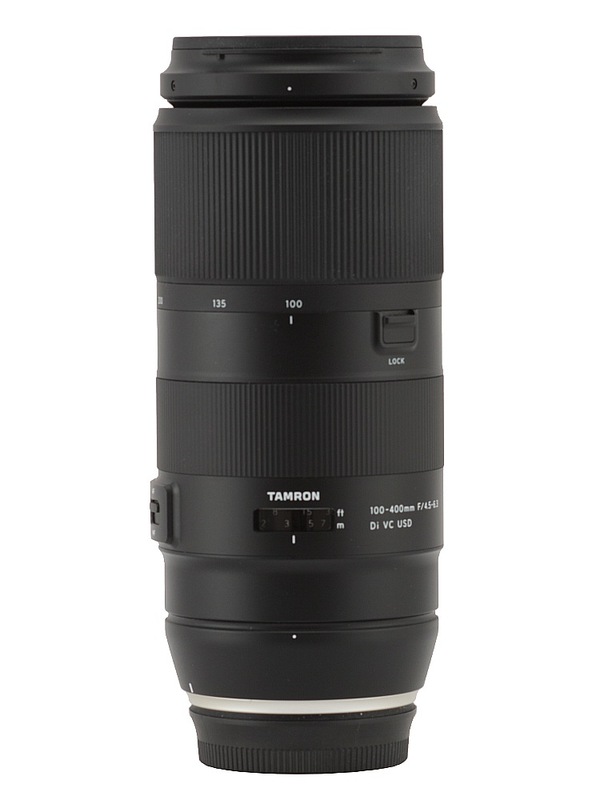 Tamron was one of the last companies which didn’t offer such a lens to their customers. 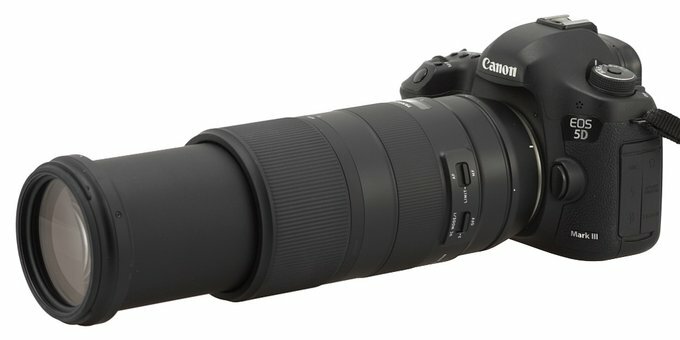 That gap in their line-up was filled up in September 2017 when that producer announced the launch of the Tamron 100–400 mm f/4.5–6.3 Di VC USD. The new model hit the shelves in late autumn. At that time we decided to give its test a pass. It’s difficult to take photos with long focal lengths when it is raining outside and the sky is grey and such days prevail during Polish winter. We waited till the sunny spring. We would like to thank the "How do we test lenses?" If you feel it’s still not enough, please go to our FAQ section where you can find some further explanation.